Details: The density of water changes predictably with temperature and so it is possible (and important) to correct readings taken at temperatures the hydrometer is not calibrated for. Most hydrometers are calibrated to 20°C, but some are calibrated to 15°C - any good hydrometer will have the calibration temperature marked. 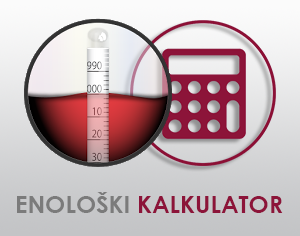 This calculator, when working with a hydrometer calibrated to 20°C, is accurate over the approximate range 0-60°C, and when calibrated to 15°C, approximately 0-55°C. This expression is based on °F, so the temperatures are first converted.